With our offerings in enterprise mobility, enterprise networks, workforce software and printing, we enhance the ability of companies and their employees to manage job tasks at the point of where their work takes place. Our professional services built around these cores are at the top of the industry standards for excellence, and our managed services ensure our customer’s technology is optimized and running at rates better than intended. The entire ecosystem of technology that we provide makes for a highly productive, mobile, connected workforce across all departments, in all operations. 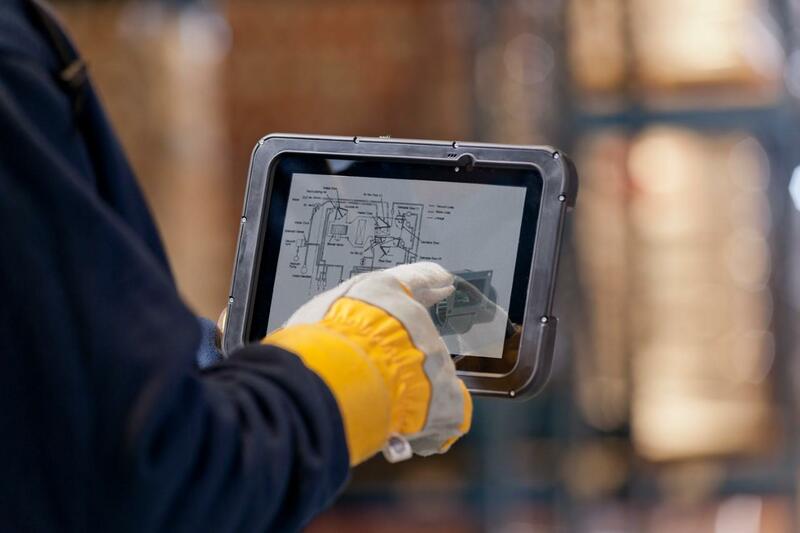 The improved ability to share and collaborate on tasks in real-time better prepares management for mission-critical decisions while widening the range of visibility of operations in motion to the entire workforce. Centralized management solutions make for more productive work units, with an array of company task functions and key analytics accessible in the palm of any worker’s hand. It is our mission to remove limitations to working on-the-go in any environment, even within the most challenging situations, and powering forward all aspects of the business with enterprise-class networks that fulfill the full scope of activity at work. Based out of Locust, North Carolina, just 30 minutes east of Charlotte, ScanOnline’s reach is national, including Canada and Mexico. 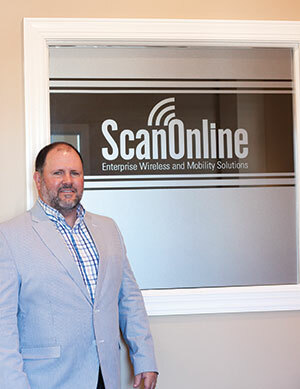 Since 1999, ScanOnline has been one of the southeast’s leading providers in enterprise mobility solutions, enterprise networks and advanced data collection. ScanOnline has provided services for small companies to Fortune 500 partners in a wide variety of industries. 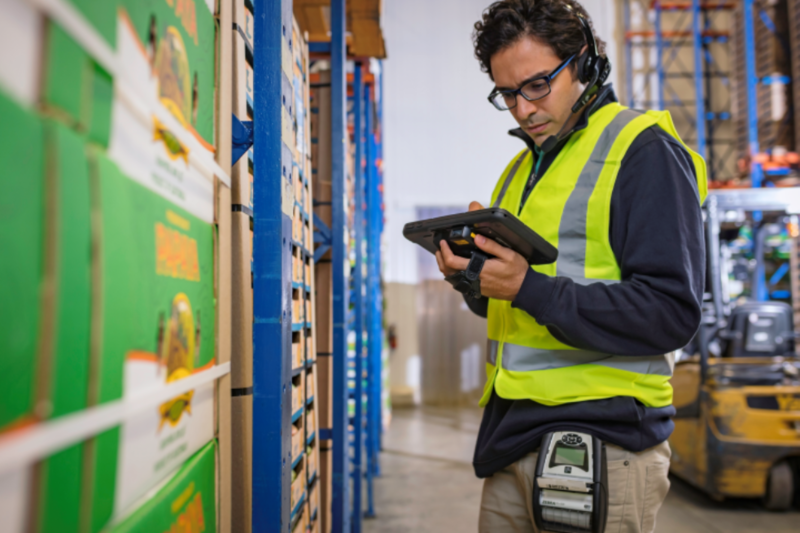 Today our products and services are many in number – including workforce computers, end-to-end network infrastructure, workforce software, barcoding, RFID, RTLS, label printing and more. Our expertise includes professional services in the installation, configuration, maintenance and management of our customer’s mobile devices and wireless LAN systems. ScanOnline rounds out solutions by partnering with leading companies in enterprise workforce software to provide centralized management platforms to help them run more efficiently. We take it a level further – The ScanOnline Managed Services Group proactively monitors, maintains and manages both mobile devices and wireless networks for maximum performance, security and longer technology lifespans, eliminating downtimes and productivity losses.